Nothing fancy here. 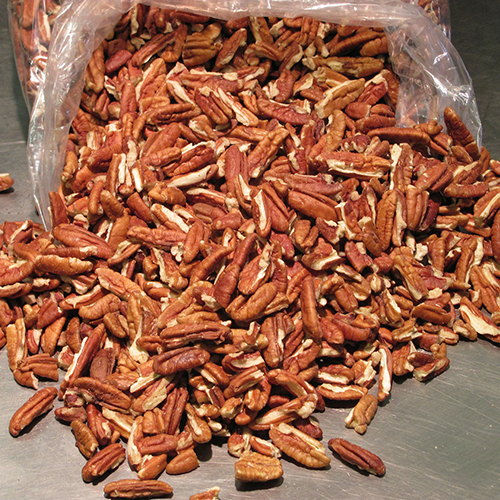 Just nuts you might need for a party, that favorite pie/cake, or just to munch on. A 1 lb. 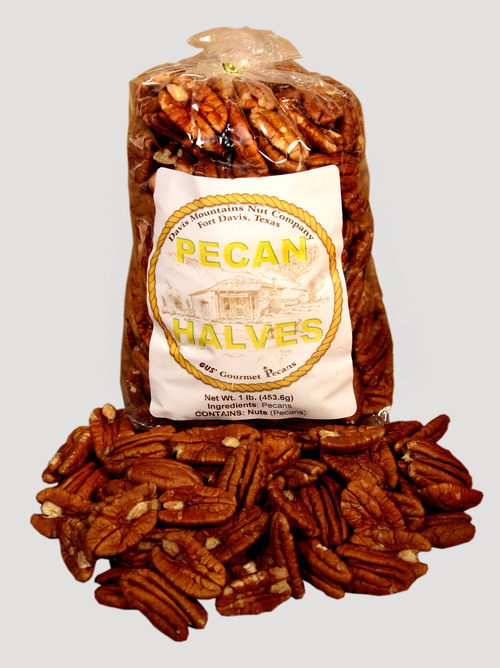 bag of hand cleaned fresh pecan halves. A 1 lb. 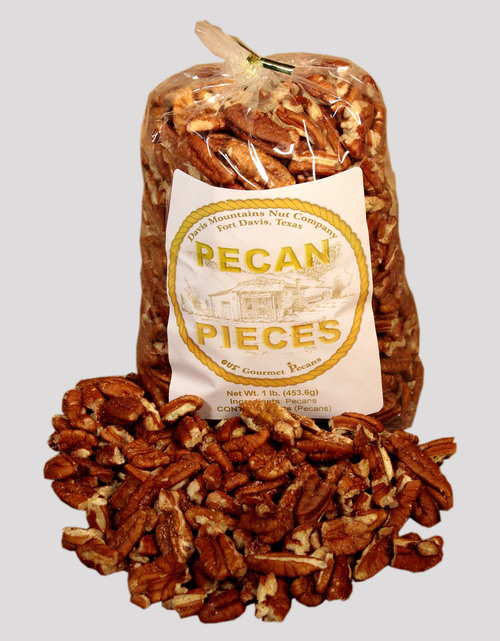 bag of fresh, clean, large pecan pieces. 1 pound each of Fresh Pieces, Clean Halves, and Dry Roasted pecans. 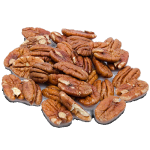 Just nuts, nothing added! 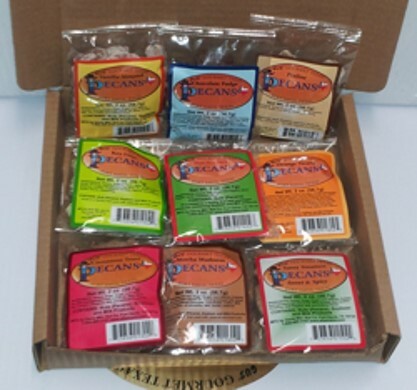 Fresh Halves packed in 5 lb. bags. 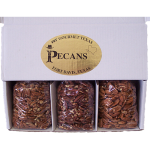 Our fresh pecan pieces in a 5lb. bag. Buy more than one bag for more of a discount. 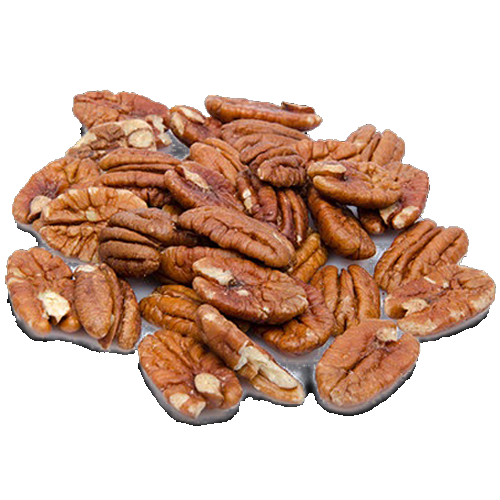 The freshest pecan halves, oven roasted with no added oil. The flavor is wonderful!